The founding nursery of the Hunny Nurseries, the Hunny Pot is where it all started. 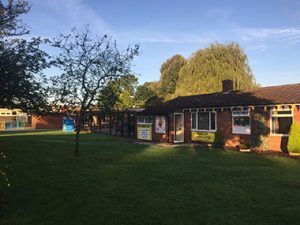 The Hunny Nurseries owners spent years perfecting the right environment for your child, with great success and a fantastic Outstanding rated Ofsted report. Where is the Hunny Pot? 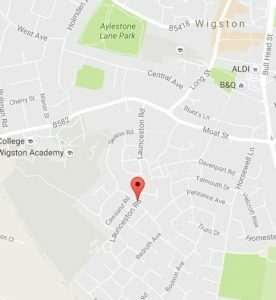 You will find the Hunny Pot on Launceston Road in Wigston, highly convenient for families looking to take their children to Little Hill Primary School. Click on the map for more information.